TV writing is not just a craft. It’s also a business. To be a TV writer means navigating a new industry - a world of reps, meetings, all kinds of Do’s and Don’ts. In this ONLINE 3 hour TV Writer Workshop, Gil Hizon demystifies the critical day-to-day aspects that can have a huge impact on your career. You’ll learn how to find representation and how to deal with your reps. When to follow up with an executive, and how to behave in a general meeting. You will learn how to build last relationships with industry connections, and how to generate more of those connections. 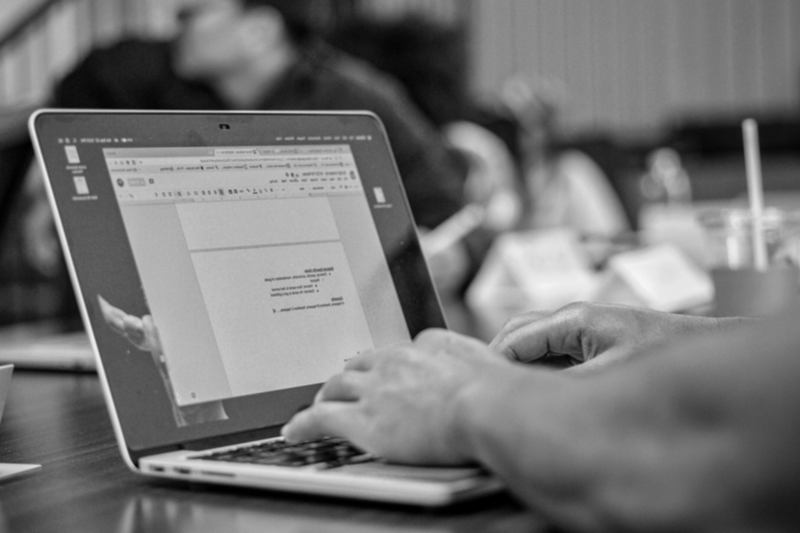 Whether you have a couple of scripts under your belt or an entire body of work, the tools you’ll learn in this Los Angeles writing workshop will stand you in good stead when it comes to managing your TV writing career. No refunds after 6/12/2019. Please click here for our full refund policy.